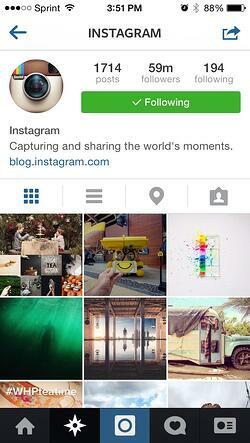 Many companies have begun using Instagram for business purposes. The social media realm is expanding rapidly with dozens of sites to choose from to share your content. You’re probably utilizing networking sites such as Facebook and Twitter, but are you overlooking the fastest growing site globally? The Global Web Index reported over the last six months, Instagram increased its active user base by a sizeable 23%; compared to Twitter at 2% and Facebook at -3%. Businesses can use Instagram to promote their brand through posts that balance both work and customer interests. You can now visually share your company’s story through photos and videos that engage potential customers, generate traffic, and spark conversations among users with similar interests. You should also create a hashtag for your brand and use it consistently. It could be a tagline or something that plays on your unique selling proposition. Strategically implement hashtags in every post – making sure they’re relatable, catchy and memorable. 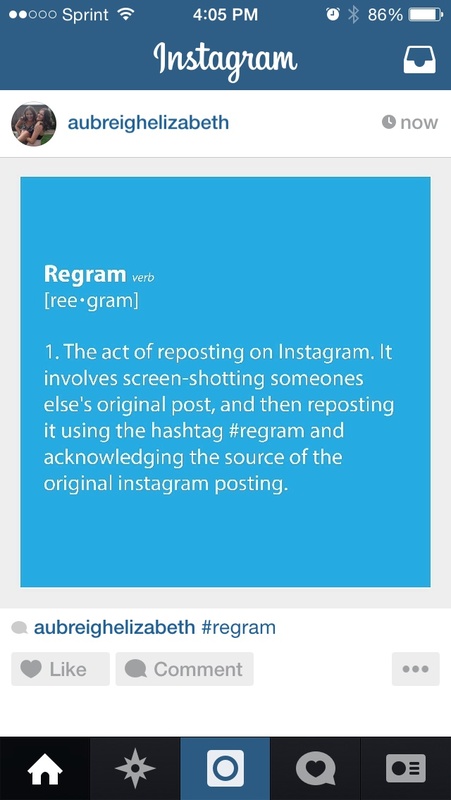 Hashtags bring your post to the people. Follow similar companies. Seek out influencers who can expand your reach. Making friends with the competition isn’t necessarily a bad thing. It’s all about the customer, and whether you like it or not, the competition is also sharing content your customers are interested in. Sharing their posts makes them more inclined to spread the word about your own. Mention, mention, and did I mention, mention? Everyone loves seeing that ‘@’ before their name in a post. Recognize the competition, influencers, and people you’d like to become influencers. Don’t forget your followers– acknowledge them, let them know you know who they are, and that you appreciate their social engagement. Recognition makes for a happy customer, and a happy customer makes for a loyal customer. Post based on current trends. Not every post has to be business-related. Your customers are interested in topics other than your brand, and they appreciate content relevant to current events. Is your company raising awareness for ALS? Post a video of employees doing the ‘ice bucket challenge,’ and forward the challenge on to a few of your followers. Videos make for a nice change of scenery. Mix it up every once in a while by posting a video. It can be an employee sharing news about the company, a quick preview of an event you’re sponsoring, or even your CEO thanking customers for their support. You’ve only got 15 seconds, so make it count. Engage the customer. Don’t just settle for ‘favorites’ when it comes to your posts. Engage users by sponsoring photo contents and challenges. This allows customers to not only share their experiences with your brand, but also market the brand by sharing their interaction with it. When there’s something in it for them, the customer is more inclined to act on your call-to-action. Always respond to comments on your posts. If someone is taking the time to interact with your business, make sure you’re taking the time to respond to all the questions, comments and concerns. To learn more about using Instagram for business, or to read case studies on companies like Nike who have seen success, visit Instagram's Business page.